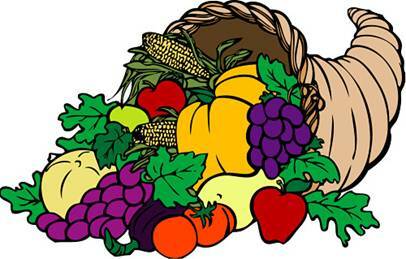 Please Donate to Long Island Cares Food Drive! 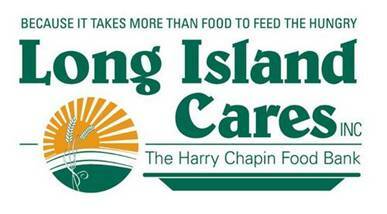 The Nassau County Legislature is partnering with Long Island Cares to sponsor the second annual Legislative Food Drive to help meet the needs of the over 300,000 food insecure Long Islanders and the unexpected need of the families affected by Super-storm Sandy. All items benefit the Harry Chapin Food Bank. Needed items include: non-perishable foods, personal care items, baby diapers, pet food, paper goods, new blankets and household cleaning supplies.